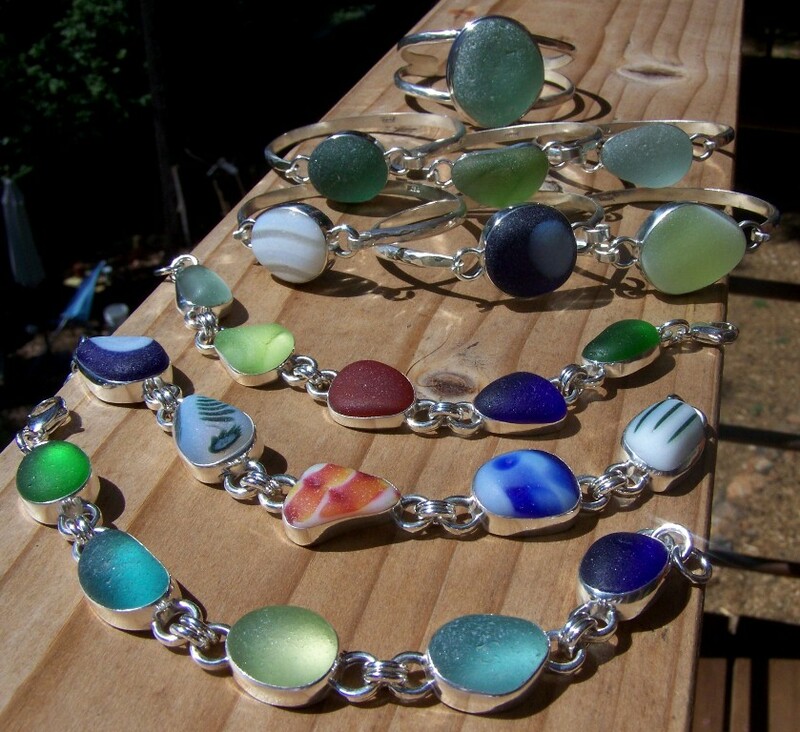 Santa Cruz Sea Glass to be featured at “50 Shades of Blue” – Benefit Fashion Show & Party at Portola Plaza in Monterey, CA To Wrap Week Of Blue Ocean Film Festival. 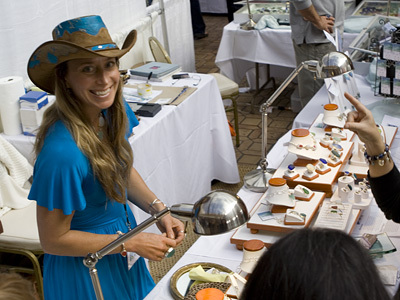 Blue Ocean Film Festival will bring a high-energy benefit Fashion Show, Auction and Party event to the Portola Hotel in Monterey with the “50 Shades of Blue- Fashion Show, Auction & Party’, presented in partnership with K & Co. Media PR. 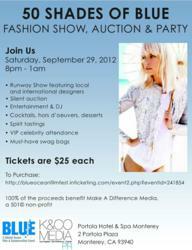 To be held Saturday, September 29, 2012 at 8:00pm – 1am at the Portola Hotel, in Monterey, CA, all proceeds will benefit Make A Difference Media, a 501(c)3 non-profit organization. The “50 Shades Of Blue- Fashion Show and Auction” is the wrap party for the week’s long world acclaimed Blue Ocean Film Festival. VIP guest attendance for the show will include Titanic Director’s James Cameron, Richard Branson, Prince Albert of Monaco, Ted Turner, Celine Cousteau, Dr. Sylvia Earle, Edward James Olmos, Don Walsh, Congressman Sam Farr, Disney executives, San Jose Sharks, NFL athletes, renowned scientists, divers, surfers, musicians (and many other celebrity siting’s). Join local and internationaldesigners, stylists and models as the party kicks off with a big splash in the Portola Plaza Ballroom, as host Katana Alexander introducesone of a kind Designer garments, jewelry and accessories. Guests will sip icy blue signature cocktails by Bacardi, sample delicious local wines, enjoy spirit tastings, high-grade agave tequilas, scotch and whiskey,tasty hors d’oeuvers and desserts. The event will include a luxury silent auction, with trips to Bora Bora, artwork, vacation getaways, wine, watches, jewelry and local favorites. Models will surf the runway in the most stylist collections from companies like Quicksilver, OP, On the Beach, Cocoa Jeans, Brody & Cole, Vault Denim, Anastio Moda, Constance, TC & G, previewingan amazing showcase from the best local designers, even using organic and recycled wear from companies like Lala Originals. Check out pieces from the latest in couture dresses from Domini Anne, and exclusive jewelry from Susan Rockefeller’s, Mission of Mermaids jewelry, Santa Cruz Sea Glass and Natalie Baroni’s Goddess collection and so much more. 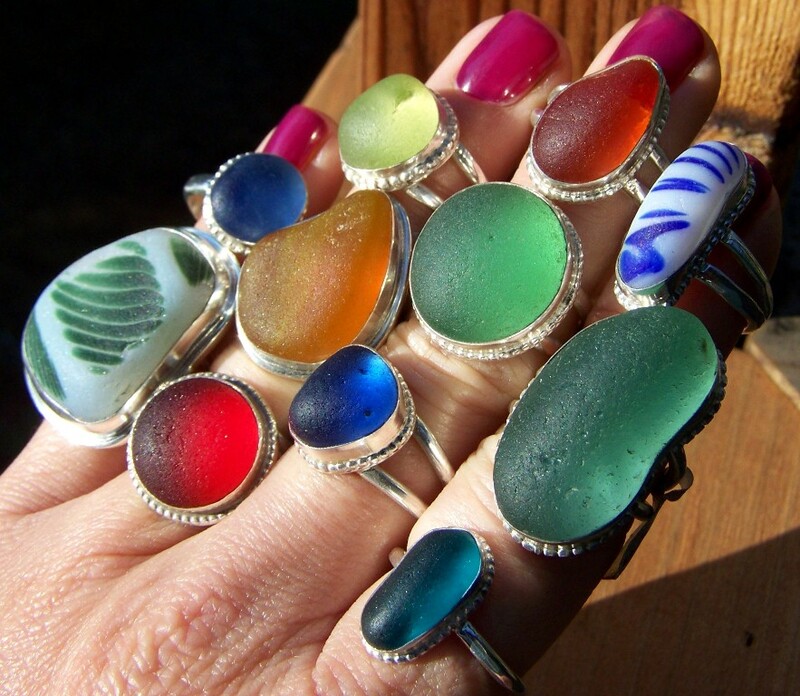 As a featured jewelry artist, Krista Hammond owner of Santa Cruz Sea Glass will also be displaying her most recent one-of-a-kind sea glass jewelry creations. 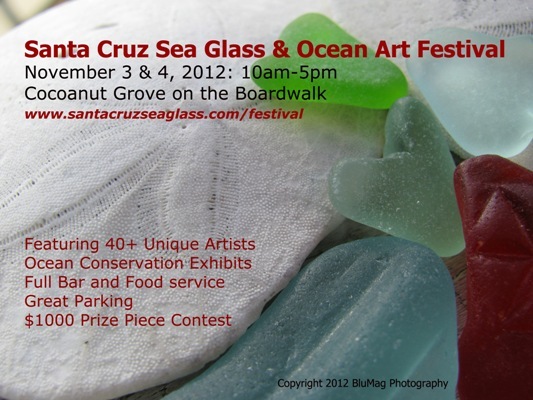 An official partner of the National Marine Sanctuary Foundation since 2008, Santa Cruz Sea Glass has been raising donations an awareness for the Foundation through her own Sea Glass & Ocean Arts Festival, held every November in Santa Cruz. "50 Shades of Blue" Entertainment and music will be provided, ‘swag’ gift bags for attendees will be distributed and exclusive raffle items will be featured. “Come to be entertained, or inspired, or informed. Come to have a good time. Whatever strums your blue heartstrings just don't miss out.” -Dr. Sylvia Earle Founder Mission Blue, SEAlliance and a National Geographic Explorer.